With Gears of War 2 set to receive a big update that adds the Snowblind map pack and the experience-based ranking system later this month, many have been anxious for Epic to flip the switch already. Well, one of our more sly readers turned us on to the game's listing at Xbox.com (we've linked to Xbox360Achievements.org, because it's easier), which shows off several new achievements dealing with the new ranking system and maps. Head past the break to get the full breakdown. 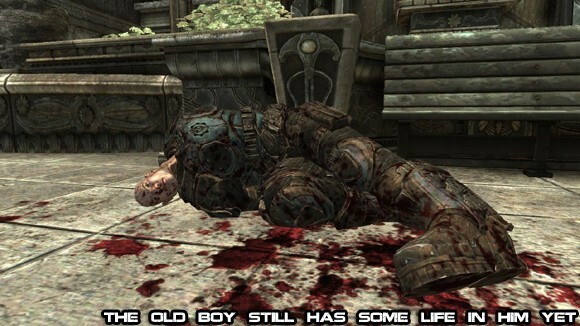 Xbox.com reveals more Gears of War 2 Achievements originally appeared on Joystiq on Fri, 20 Mar 2009 12:21:00 EST. Please see our terms for use of feeds.